Refrigeration power: Qcmax 50-60 w. Size: 40mm x 40mm x 3.6mm. We will leave it for everyone that leaves it for us. Resistance: 10K OHM. Durable and easy to install. Quantity: 5 Pcs. Detail Image. 33 15mm/1.29 0.59" (L D). ESP8266 has IO Pin. A great set of tools to develop ESP8266! No need to download resetting! Model Name: DC-DC step-down module Input Voltage: 4.5V ~ 24V Output adjust voltage: 0.8V~12V Output fixed voltage: 3.3v 5v 9v 12v ( just need to shorting pads) Output Current: 3A (Max) Long time working Current: 2.1A Conversion efficiency: 97.5% (maximum 6.5v to 5v 0.7A) Switch frequency: 500kHZ. The internal resistance of 3 battery capacity are closer will be better. The capacity of the battery internal resistance is closer will be better. Short circuit protection: Yes, delayed self recovery. Current- 1A adjustable. Input interface- micro USB. It is better that the charging current is 37% of the battery capacity. Work temperature- -10℃ to 85℃. Make sure the connect point is good. The connection wire should not be too thick. When the right “OUT” led light, it shows output, the left “IN” led show input. 3 、 Output current:2A. 6 、 Built in output short protection function. 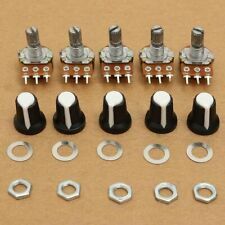 5 、 Input reverse polarity protection. How to adjust the accuracy?. 1.Output Current: 1.5 A (min), 2.2A (typ) 2.Input-output voltage differential (VI-VO): 40Vdc (max) 3.Voltage Input: 4.2~40 V 4.Adjustable output voltage range: 1.2 ~ 37V 5.Operating temperature: -55℃ to 150℃ 6.Current output: 1.5A. CH340G Replace FT232RL. Support USB download and Power. 1 pairs of TTL level serial transceiver ports RX / TX. We will leave it for everyone that leaves it for us. Support ISP download. 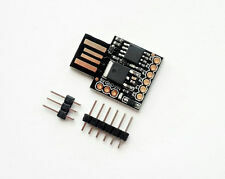 1pc NRF24L01 Wireless Transceiver Module. Standard DIP Pitch Interface for embedded applications. United Kingdom 0% 20% 60% 15%. Manufacturer Part No: A100K 17mm. Type: Logarithmic. Resistance: 100K OHM OHMS. You will like it! 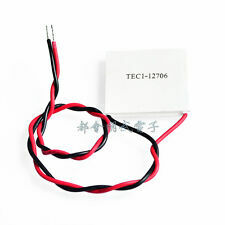 1PCS x 3 string 12.6V 20A 18650 lithium battery protection board. Maximum output current: 20A. Maximum output power / charging power: 252W. Category 1. Category 2. 59 20 3.4mm Product weight: 4.4g. Total Quantity: 200pcs (Each color 20pcs). 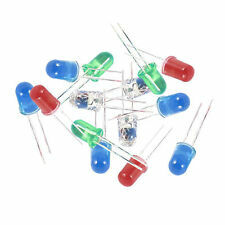 Quantity:1 Set ( 200pcs 3mm&5mm LED Light Assorted Kit). Color: White Yellow Red Blue Green. 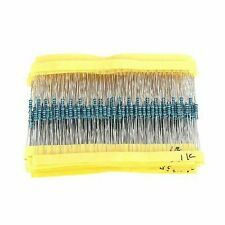 1set x 200 pcs 3mm&5mm LED Light Assorted Kit. Current :3V. Lens Color. Quantity: 64 Values 20pcs=1280pcs. Resistance Range : 1 ohm ~ 10M ohm. Low noise. Dielectric type. 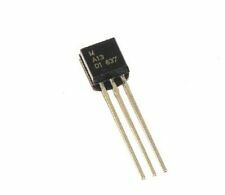 1A 1000V Diode 1N4007 IN4007 DO-41. 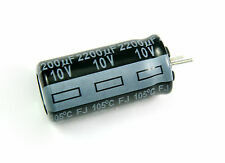 100PCS 1A 1000V Diode 1N4007 IN4007 DO-41. Category 2. DIY PCB Universal Board. Lithium battery PCB board. Raspberry pi Case. NEW, ORIGINAL parts. Transistors, and so on. Especially in Hard To Find Parts. West Asia/Middle East. Australia/New Zealand. 2, the module brightness of ambient light reach the set threshold, DO-side output high when the ambient light level exceeds the set threshold, DO-ended output low;. 1, using the sensitive type photosensitive resistance sensor. 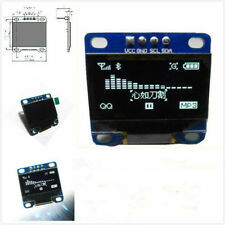 1PC 128x64 Blue LED display module for Arduino. Interface type is IIC. Fully compatible with Arduino, 51 Series, MSP430 Series, STM32 / 2, CSR IC, etc. High resolution: 128 64. Ultra-low power consumption: full screen lit 0.08W. 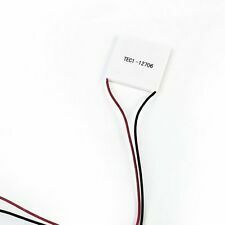 1 PCS New NRF24L01 PA LNA SMA Antenna Wireless Transceiver communication module. This wireless Transceiver module is an easy and suitable module if you want to setup your wireless communication system with low cost! - Atmega328P-AU with 16MHz. 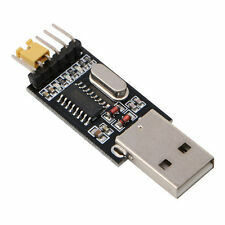 - CH340G USB-TTL bridge. Canaduino Nano V3 - like Arduino Nano V3 Atmega328P. Canaduino Nano V3 Arduino Nano. Support 3.3V, 5V. RXD/TXD transceiver communication indicator. Module size:36mm(length) 17.5mm(width). We will leave it for everyone that leaves it for us. Trending at C $3.93eBay determines this price through a machine-learned model of the product's sale prices within the last 90 days. 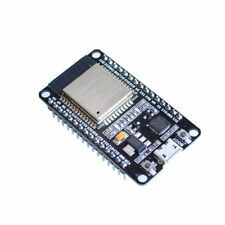 1 x Micor SD TF Card Shield Expansion Board for Arduino DIY. Communication interface is a standard SPI interface. 1 Support Micro SD Card, Micro SDHC card (high-speed card). 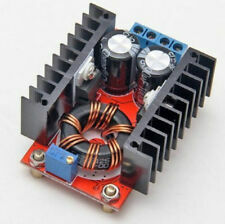 2 the level conversion circuit board that can interface level is 5V or 3.3V. If you're looking to build your own circuit boards, then you'll need a collection of transistors and varactors to get the job done. You might want to keep a large supply of components around in case you ever need to repair devices that have seen better days. A breadboard, some test equipment, and a healthy supply of ferrite coils might be all you need to bring an amplifier circuit back up to speed. What is the difference between analog and digital electronic components? Analog components can take measurements of specific voltages whenever signals pass through a circuit. Digital electronics measure whether or not a voltage is there. If there is electricity running through a series of diodes, then digital components will register that the diodes are currently switched to the on position. Analog circuitry would instead react to how much electricity was passing through the diodes. It's possible to integrate analog and digital logic together in an electronic device. What are passive electronic components? Engineers classify all electronic components as either passive or active. Passive components won't introduce any net amount of electricity into the circuit that they're wired to. As a result, passive components will never amplify signals running through a circuit. An active component can inject additional power into the circuit. Transistors and tunnel diodes are active components. Inductors, transformers, capacitors, and resistors are all passive components. How do you measure capacitance? You only need a simple multimeter to measure any capacitor that you might not know the value of. Multimeters are driven by a transistor circuit, so you won't need to calibrate anything. Attach a fairly strong resistor to the terminals of the capacitor to discharge it before taking a measurement. This gets any excess voltage out of the capacitor's electrolytes. Make sure there's no voltage running anywhere else in the circuit, and then attach the multimeter leads to the capacitor. Set it to measure in farads, and it will do the rest of the work for you. These meters are passive and won't damage other components if used properly. What kind of flux is used in soldering electronic components? What electronic components should you have on hand?